This rare breed can be costly often up around the $1500 - $2000 range. After rescuing him we just want to make sure he has a good home. He is for sale for $500. 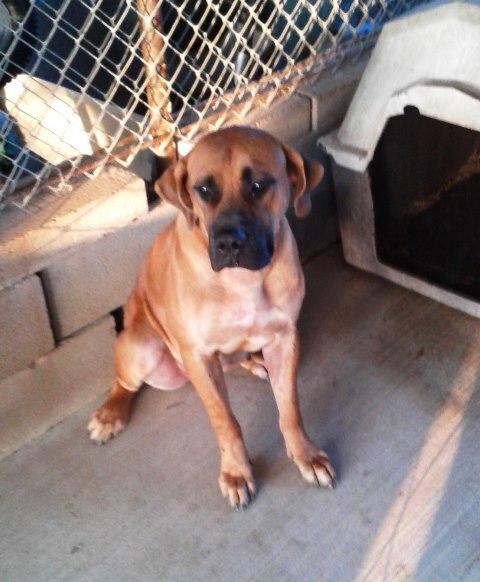 Neutered male with some basic obedience, excellent health and temperament, plays fetch. 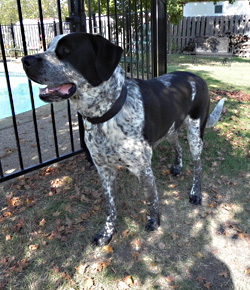 If you are looking for a high quality dog to set a presence and be an awesome companion then look no further. With the training he is worth a lot more, yet we just want a good lifetime home for him. 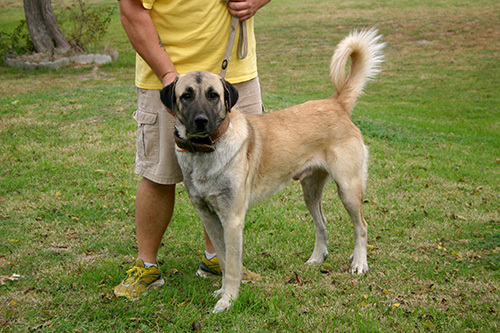 South African Boerboel(Mastiff). 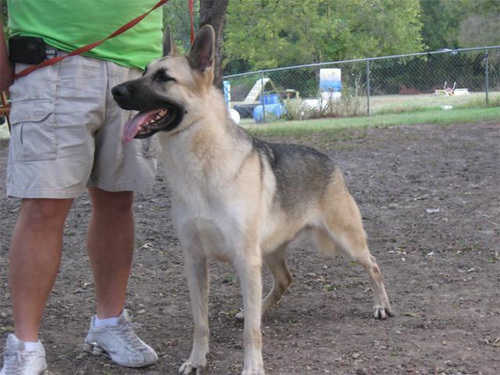 2 year old female, excellent health and temperament. Very affectionate with a bond! Loves to sit next to you to be petted. 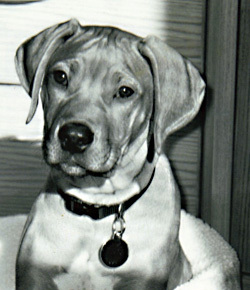 She will sound the alarm and is leary of strangers yet she is an excellent pet!!! • MTK9 is an innovative leader. 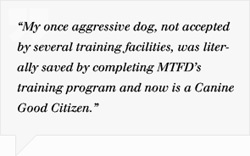 • MTK9 will work with you and your dog. • We provide action packed seminars. • Not just training; Professional Development! • Others fail or disappear; MTK9 prevails. • Commitment in every step of training development. Micmac Teaching for K9s adheres to a strict confidentiality policy. We agree not to give interviews to television, radio, newspaper, or periodical representatives regarding their association with MTK9 for its clients. We also agree not to give any personal opinions or comments concerning our clients. An innovative leader MTK9 has been sought after internationally. From several other dog trainers to police agencies MTK9 is eminent for educating and resolving problems by providing solutions through their training programs.